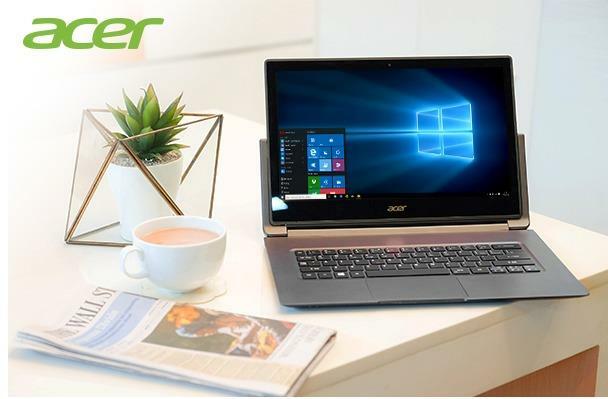 The Acer Aspire R13 R7-372T is a 2-in-1 Windows 10 notebook with innovative convertible design. It sports the latest full-blown 6th Generation Intel Skylake processors, namely the mid-range i5-6200U and higher-end i7-6500U dual-core CPUs. The Acer Aspire R13 R7-372T features a 720p web camera, stereo speakers, three classic USB ports plus a new USB-C port, HDMI video output connector, a multi-format media card reader, combo audio jack, fast 802.11AC wireless interface, and Bluetooth. The following drivers are compatible with your Acer Aspire R13 Series Notebook and works on windows 10 64-bit.